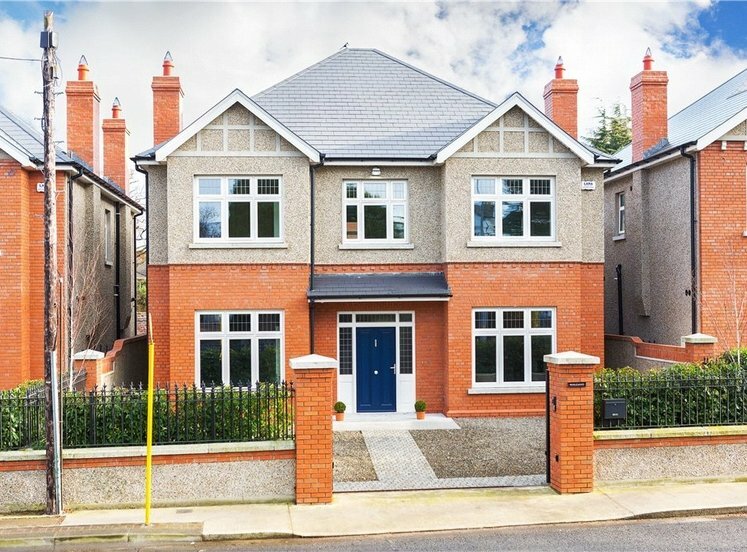 A superb opportunity to acquire a recently constructed family home ideally positioned in a small, exclusive development of only eight houses in the heart of Clonskeagh. 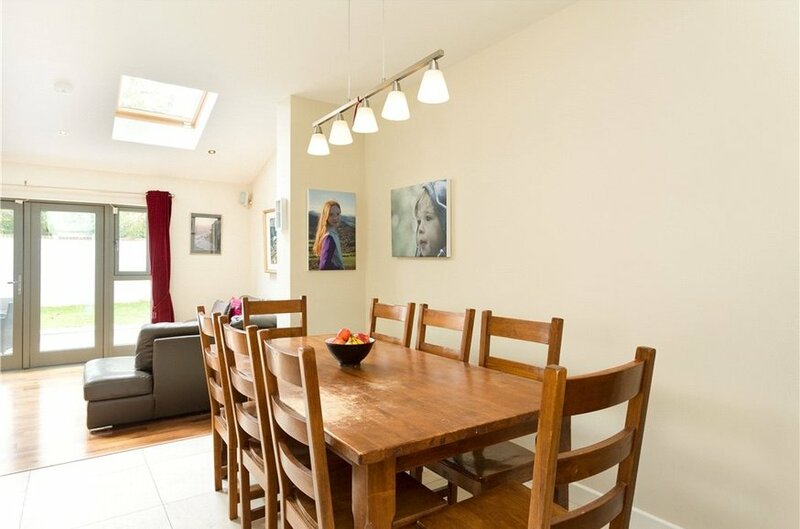 Internally this A rated family home enjoys bright, well-proportioned living accommodation laid out over three floors. 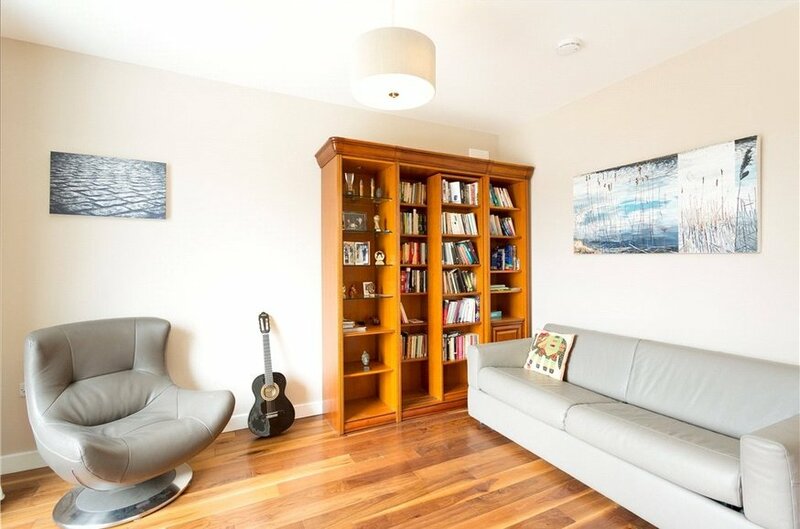 On the ground floor there is a generous reception hall, off which there is a comfortable living room with a large picture window to the front. 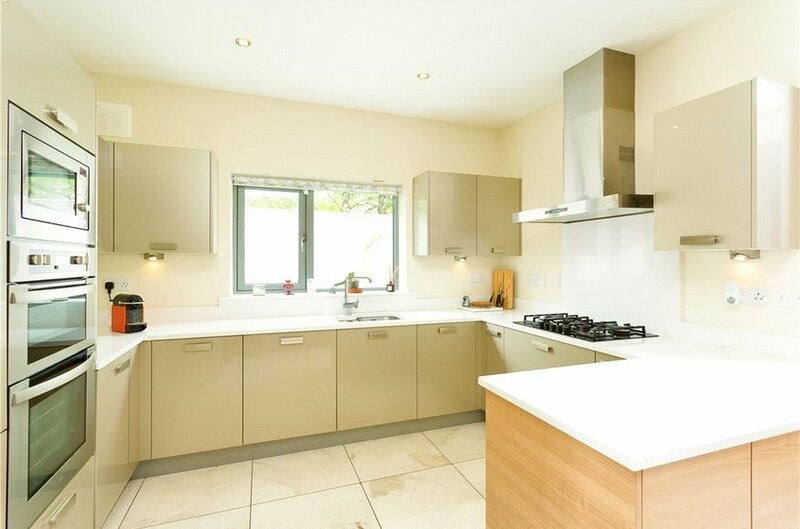 To the rear there is a very fine, contemporary kitchen which is fully fitted with quality appliances and feature Silestone work surfaces. 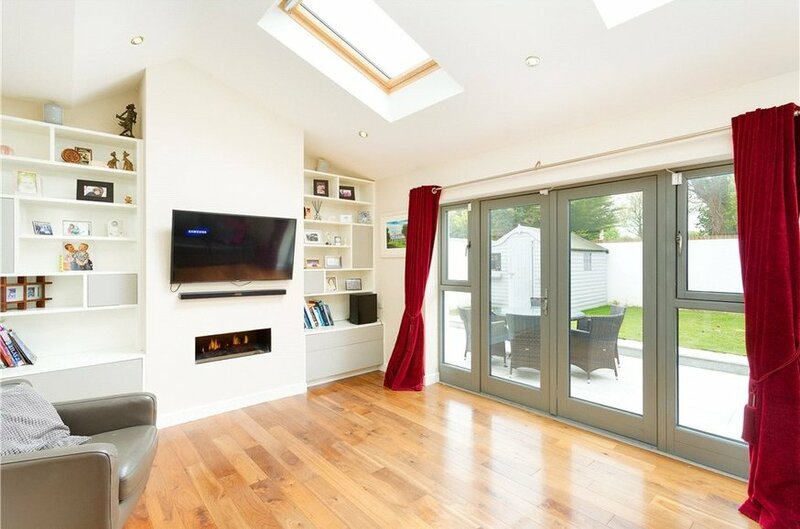 This room opens into a spacious family room complete with feature electric fire and a pleasant outlook over the south westerly rear garden. 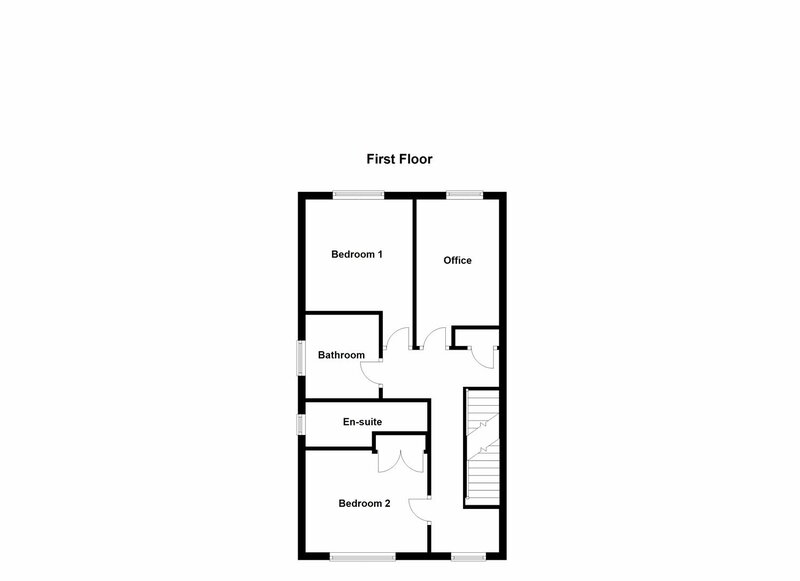 There is a guest wc, and useful separate utility room with fitted presses and Silestone work surface also on the ground floor. 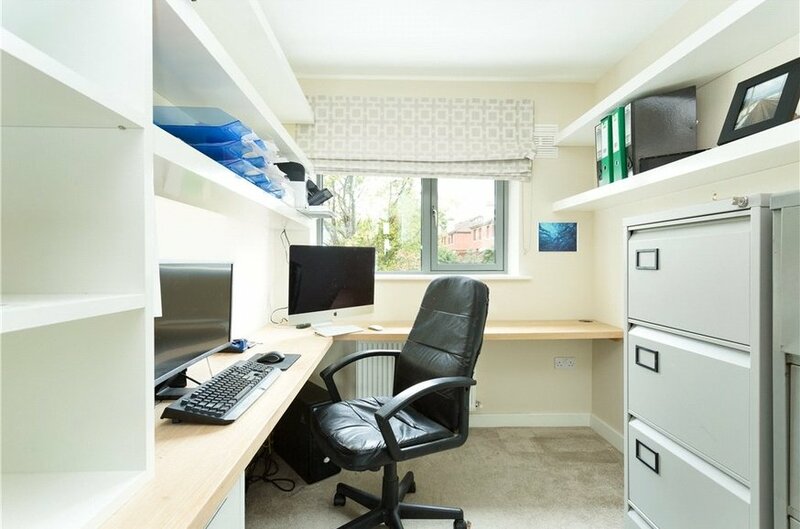 On the first floor there are three of the five bedrooms, one of which is currently used as a study. 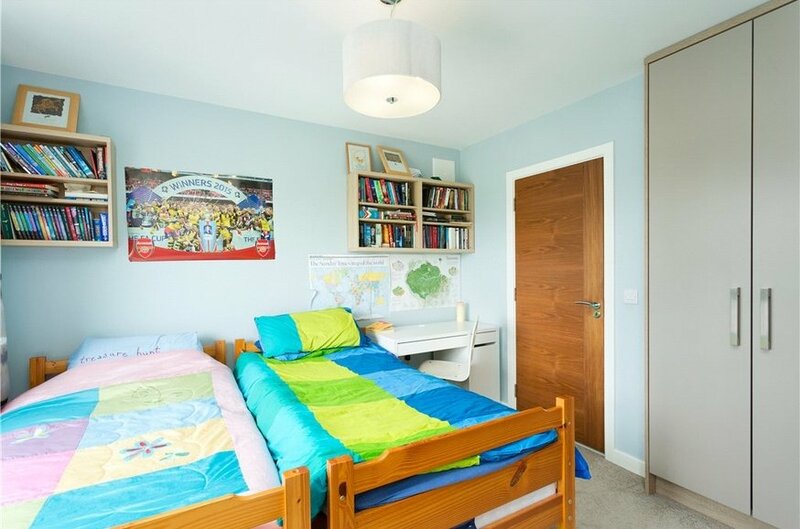 One of the bedrooms at this level is ensuite and there is also a well-appointed family bathroom at this level. 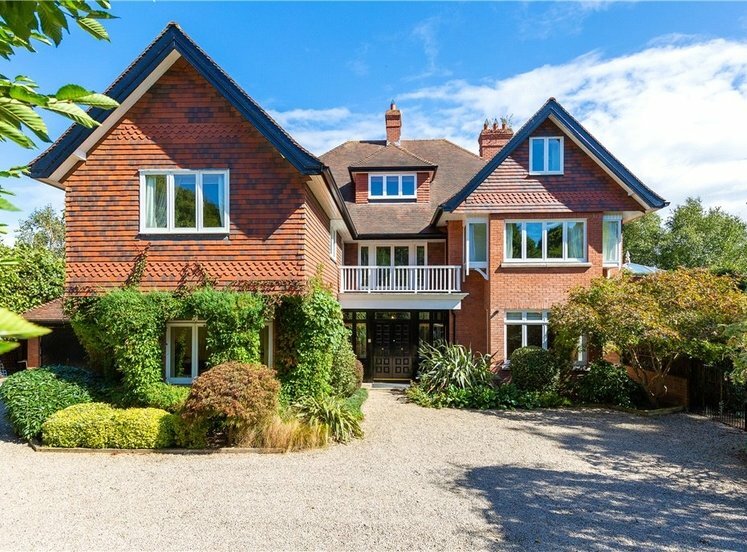 On the second floor there is a luxurious master suite, which is without doubt one of the finest features of this family home. 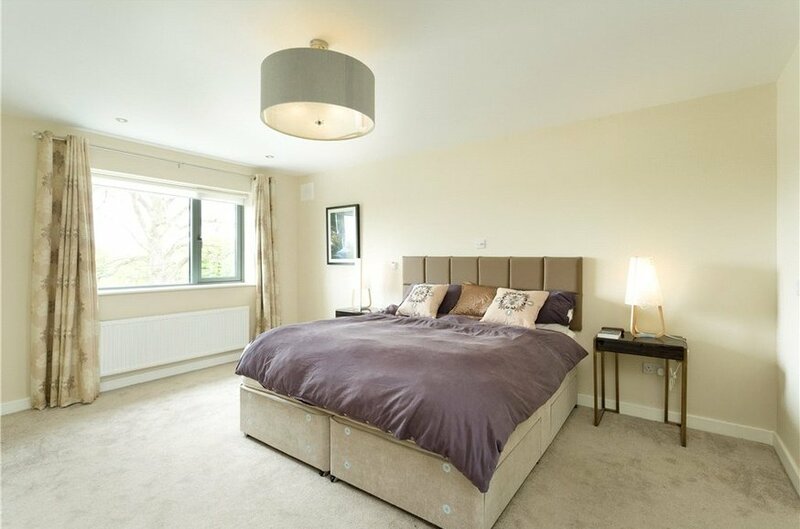 This lavish space includes a walk in wardrobe and a well-appointed shower room. 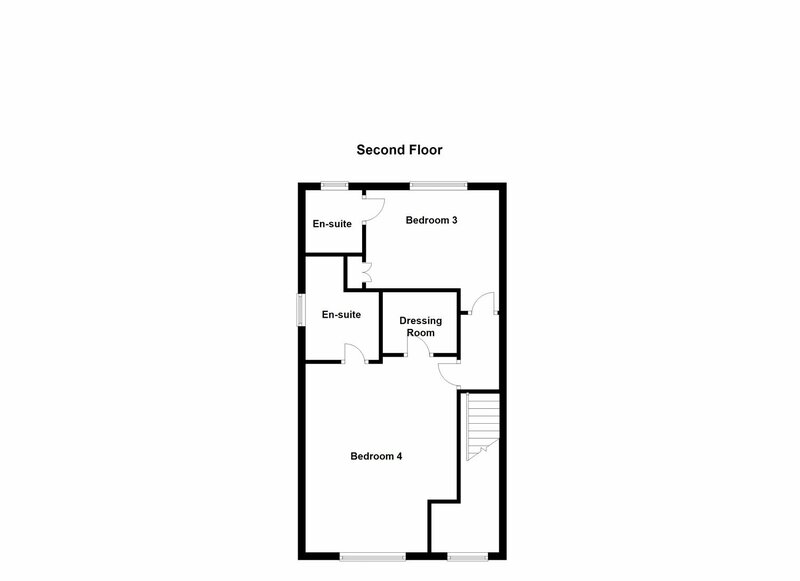 The fifth bedroom is located to the rear on this floor and is also ensuite. 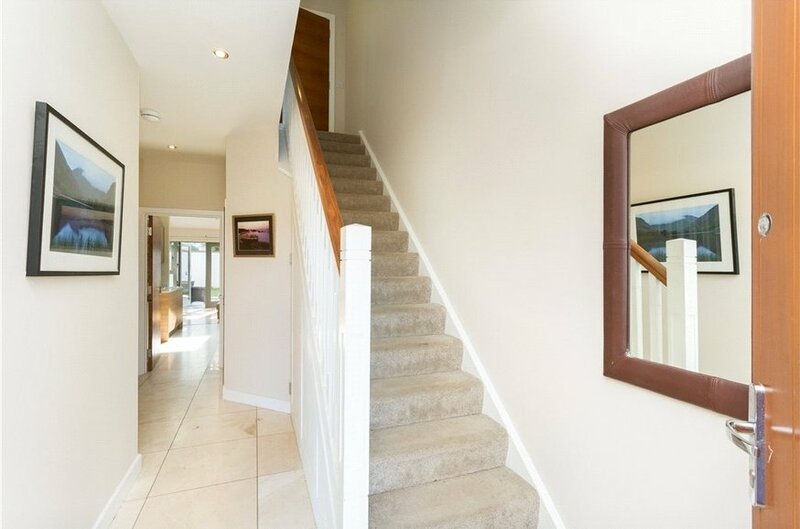 There is a pull down ladder on the top floor landing to a generous floored attic providing valuable storage space. Number 8 enjoys the benefit of the largest site in Friarsland. 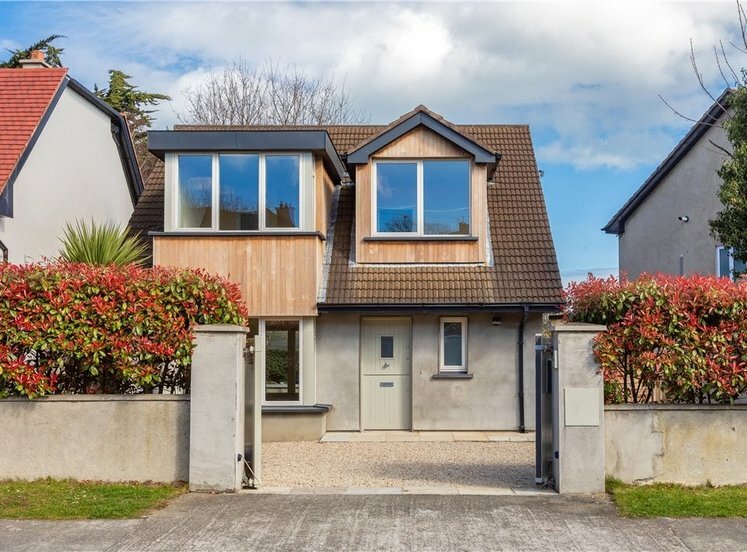 To the front of the property there is ample off street car parking for several cars, and a wide side passage leads to the rear garden which enjoys an important south westerly orientation ensuring maximum sunshine during the afternoon and evening. 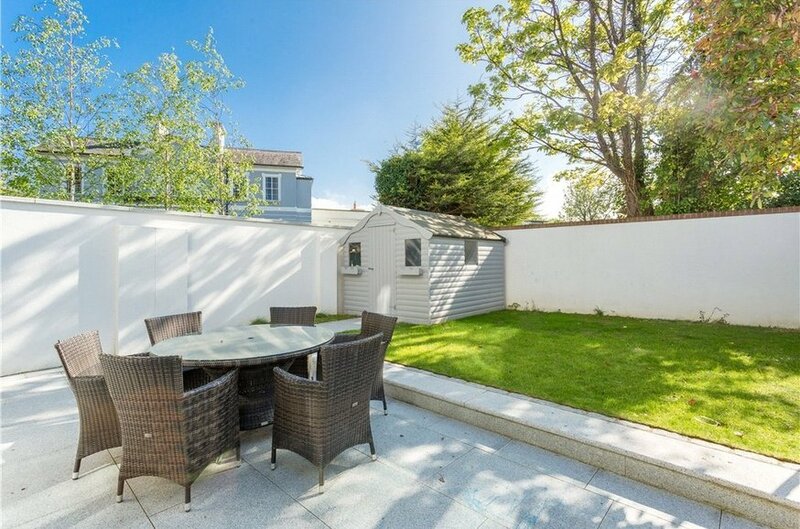 The garden is attractively landscaped to include a granite patio with raised lawn and a painted garden shed. There is also an external electricity point to the front and rear of the property. 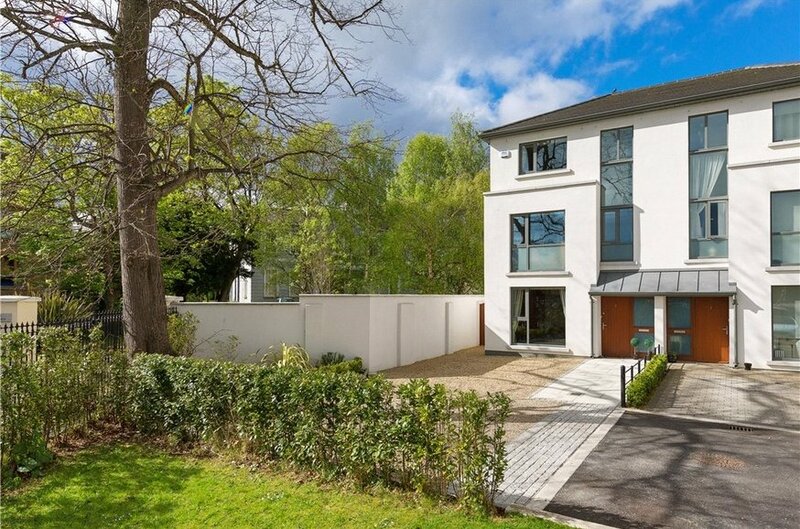 Friarsland is situated behind an attractive granite wall, screening it nicely from Roebuck Road. 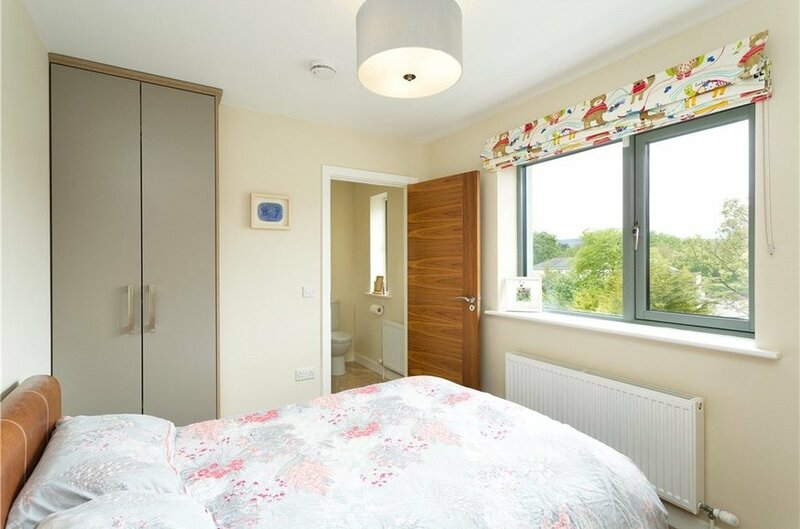 There is a communal lawned area to the front of the development with additional visitor parking. 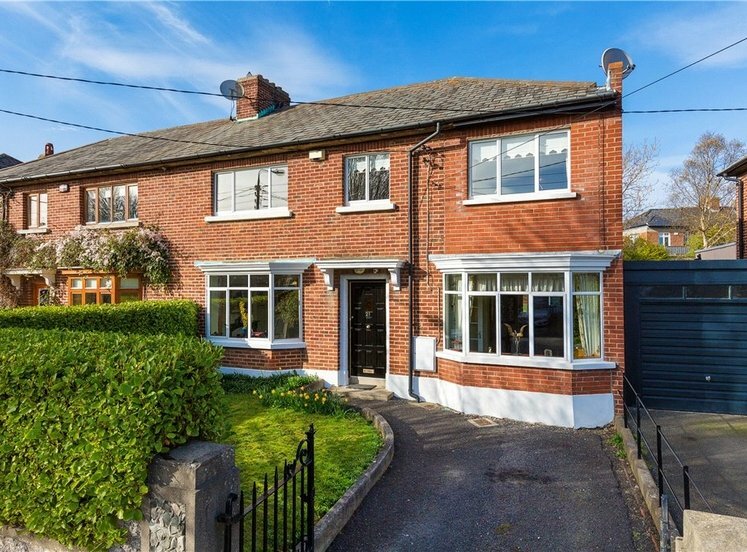 Roebuck Road is a much sought after residential road in an extremely popular residential location, a short stroll to University College Dublin. 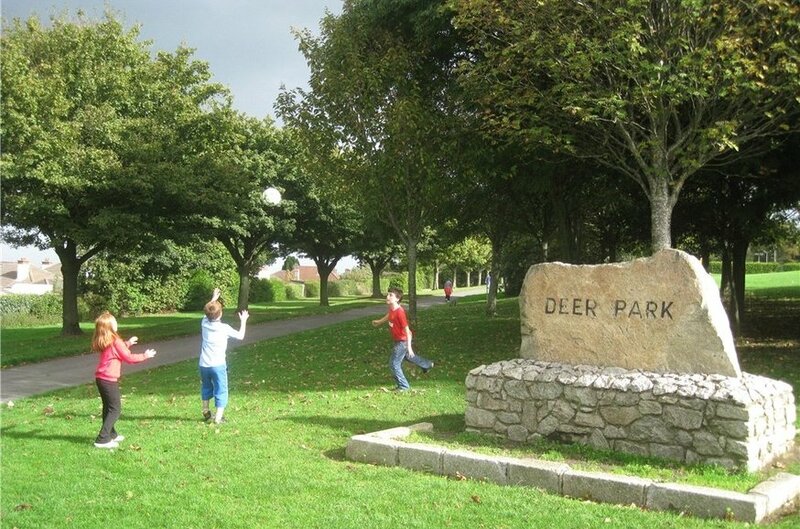 There are a host of recreational amenities at nearby Milltown, Ranelagh and Dundrum Town Centre. 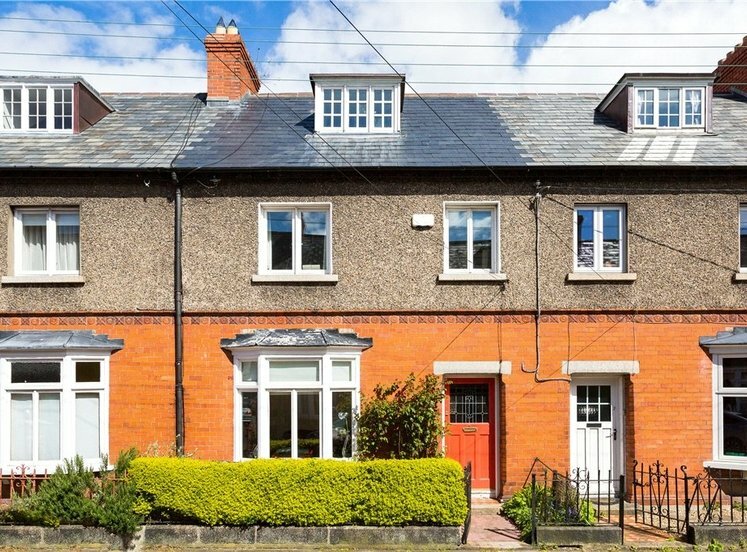 The deservedly popular residential location is easily accessible to the Luas and approx. 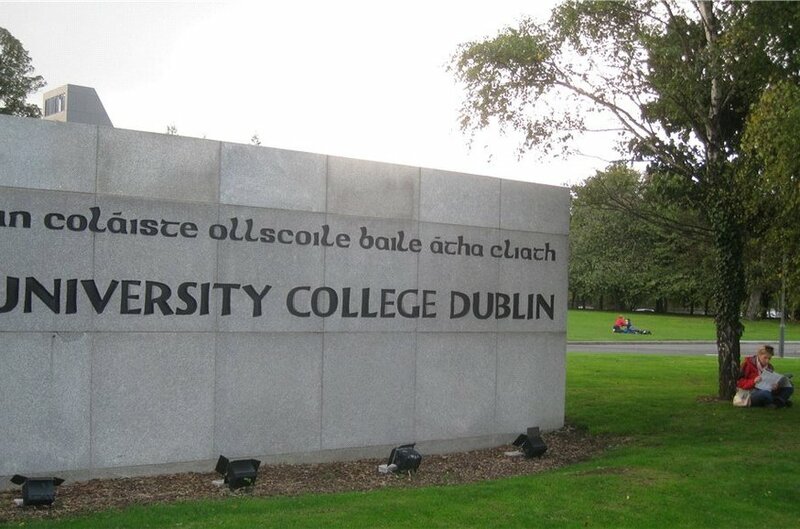 3.5km to Dublin City Centre. 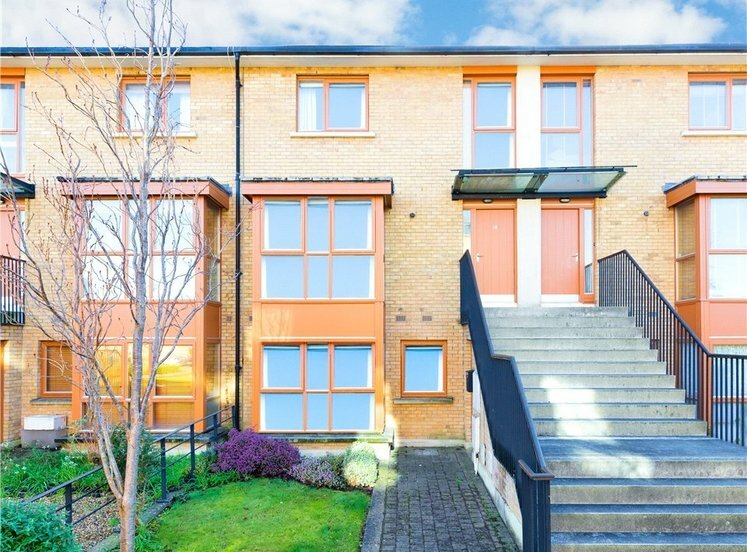 There is an excellent selection of some of Dublin’s most sought after schools nearby to include Gonzaga College, Alexandra College and Mount Anville Girls’ School. with digital security alarm, control panel, storage press. 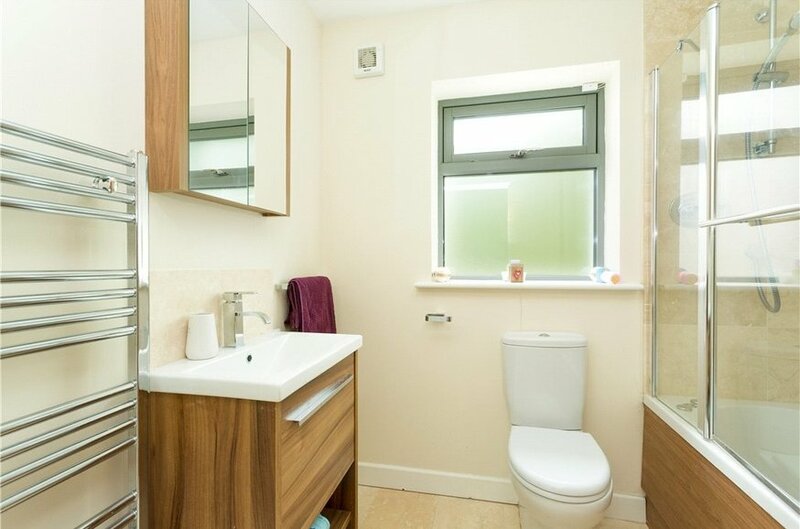 with toilet, wash hand basin and tiled floor. with fitted cupboards, silestone worktops, plumbed for washer and dryer. 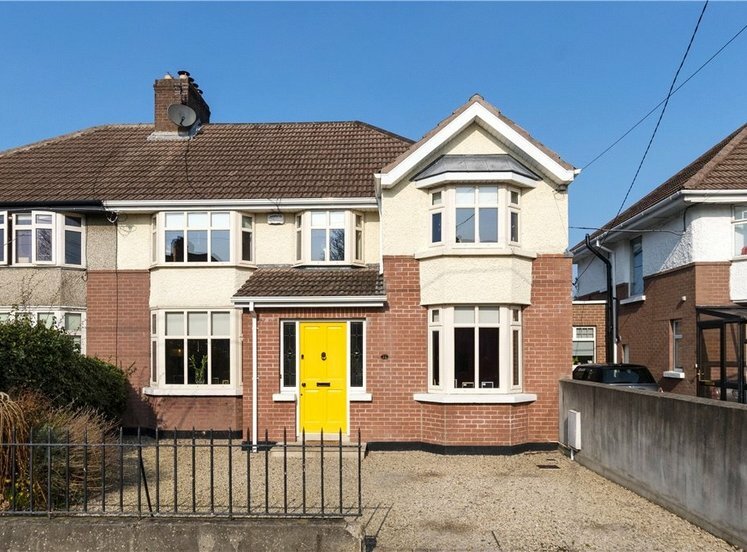 with double doors and picture window overlooking rear garden. 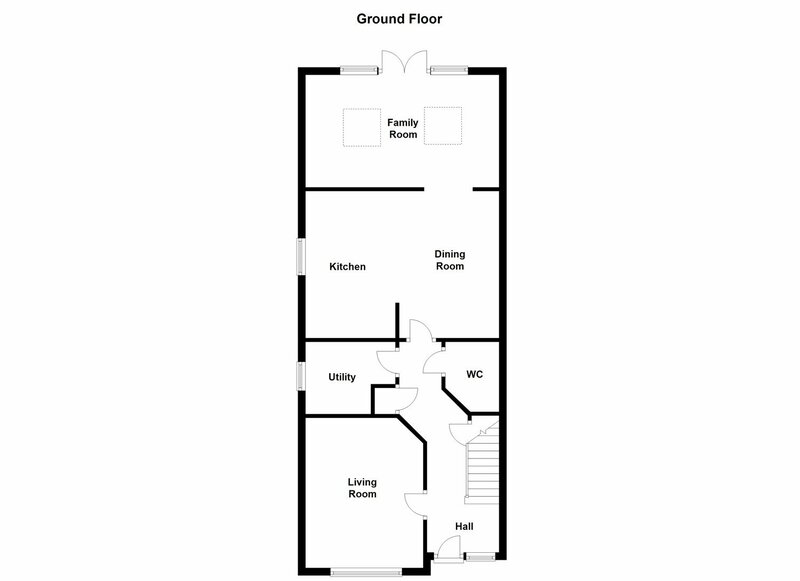 with bath, toilet, wash hand basin and tiled floor. with toilet, wash hand basin and shower. 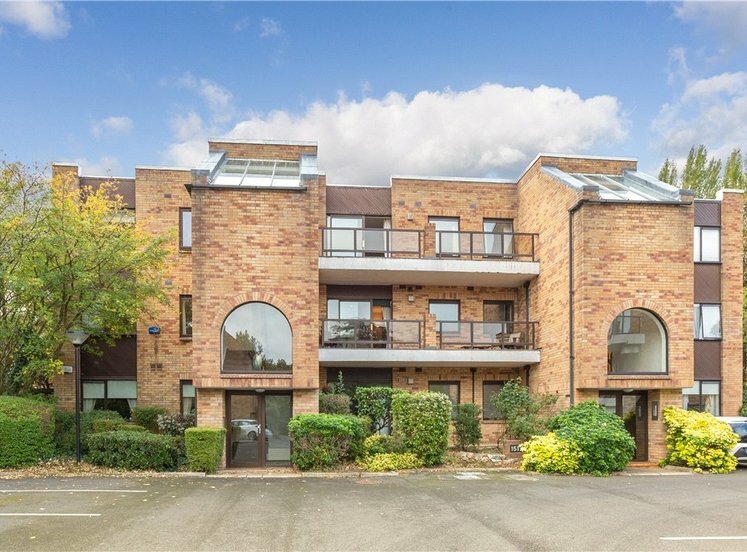 As previously mentioned Number 8 Friarsland enjoys the largest site within the development. 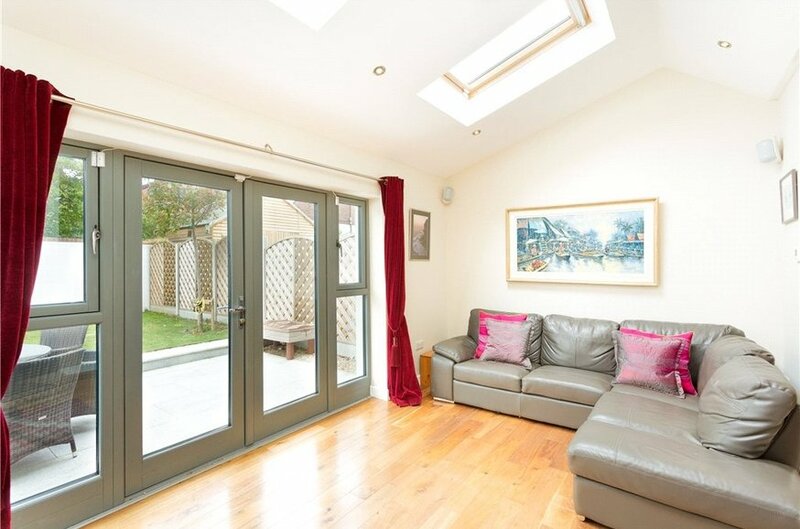 There is ample off street parking to the front of the property, a large side entrance leads to the rear garden. The rear garden is attractively laid out with a granite patio and a raised lawn. There is a painted timber shed. The rear garden enjoys an important south westerly aspect which ensures maximum levels of natural light throughout the afternoon and into the evening.